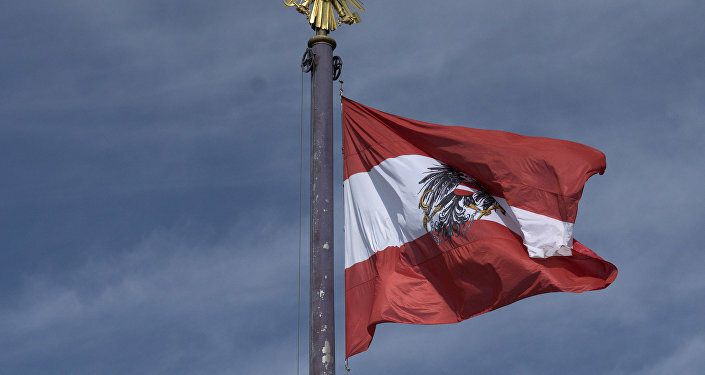 On Friday, Austrian Chancellor Sebastian Kurz confirmed that a former colonel in the Austrian armed forces has been suspected of spying for Russia over the course of about two decades. Vienna's statements and actions surrounding the case of an ex-army colonel accused of spying for Moscow are based on suspicions, and there is no evidence backing them up, the Russian Foreign Ministry said in a press statement Friday. 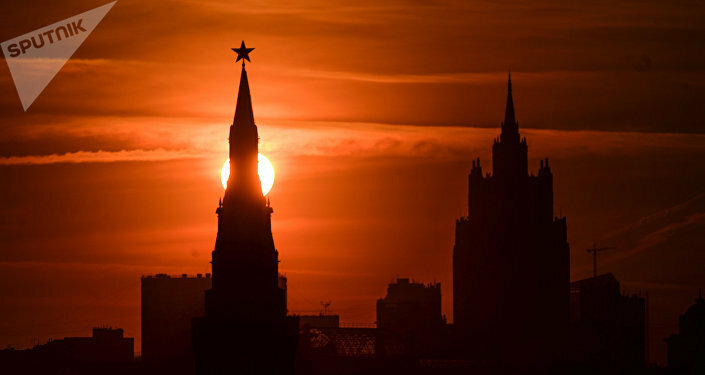 "We have turned the Ambassador's attention to the statement made by Karin Kneissl, Austria's Minister for Europe, Integration and Foreign Affairs, that if the suspicions of espionage are confirmed, Russian-Austrian relations would be seriously aggravated," the statement, devoted to the Foreign Ministry meeting with Austrian Ambassador to Russia Johannes Aigner, says. "We emphasized that the steps taken by Vienna, based on suspicions without any evidence whatsoever, have already led to the complication of our relations, which until recently enjoyed a positive dynamic," the Foreign Ministry added. 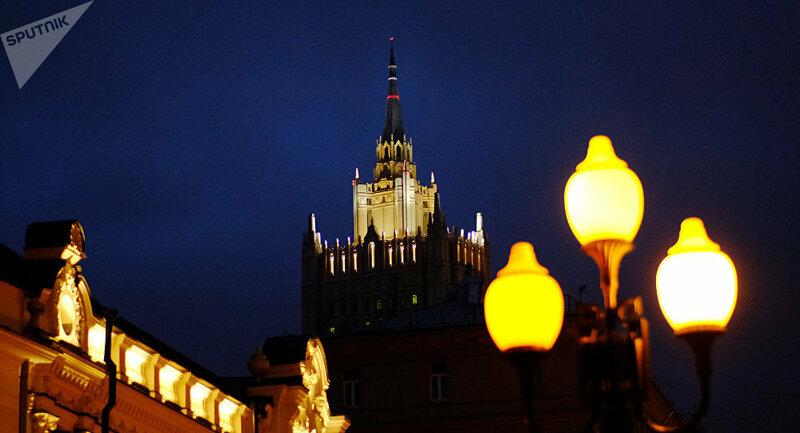 The Foreign Ministry handed Ambassador Aigner an official note of protest, and informed him that Moscow is "puzzled" by the fact that its Austrian partners "chose not to discuss their suspicions with us through the established channels of dialogue, but instead resorted to what has unfortunately become the customary method for many Western countries — the sensational injection of false information in the media and a public demand for an explanation from Russia. This approach is not acceptable," the statement stressed. Ambassador Aigner promised to "immediately inform" Vienna about the Russian protest, the statement concluded. On Friday morning, Austrian newspaper Kronen Zeitung reported that the country's intelligence services had detained a former army colonel suspected of spying for Russia over the course of twenty years. If convicted, the suspected spy could face up to 10 years in prison, according to the Austrian prosecutor's office. The Austrian Defense Ministry said it learned about the alleged Russian spy from a "friendly service" several weeks ago. Later in the day, Austrian Prime Minister Sebastian Kurz confirmed that Vienna had detained an ex-officer suspected of spying for Russia, and said he would discuss further steps with his fellow EU member partners if the suspicions proved to be true. Kurz urged Russia to provide "transparent" information on the situation. Austrian Foreign Minister Karin Kneissl summoned a Russian official and cancelled a scheduled trip to Russia over the incident. Commenting on the case, Russian Foreign Minister Sergei Larvov said the allegations "unpleasantly surprised" him, and said he lamented that Austria seems to have resorted to what he called "megaphone diplomacy."